Boasting over 50 years of brand equity and having starred in multiple movies, TV series, and comic books, Hulk has stood the test of time and come out swinging! In Marvels brand new animated series, our hero is joined by the Agents of S.M.A.S.H. 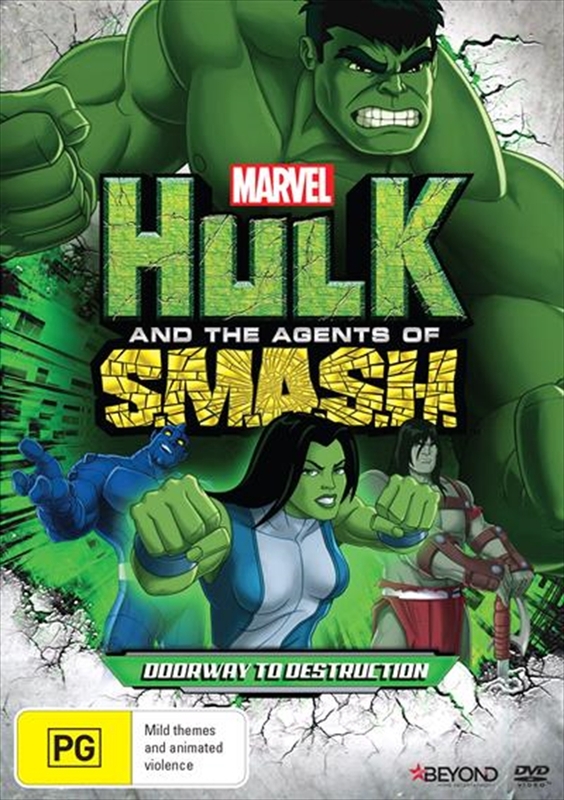 -- sensational She-Hulk, the irascible Red Hulk, the exuberant A-Bomb and the savage Skaar. What does S.M.A.S.H. stand for? They're Hulks whatever they want!